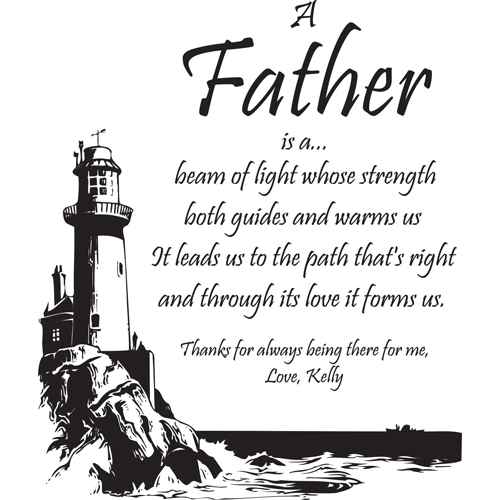 This personalized lighthouse keepsake will show your father all the joy and happiness he has brought into your life. 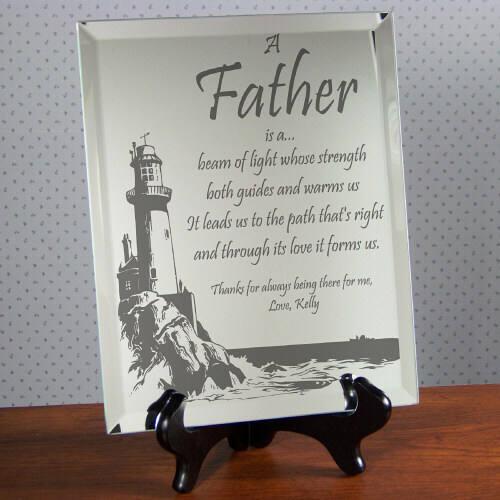 Our custom plaque for father is mirrored glass with beveled edges on all sides. 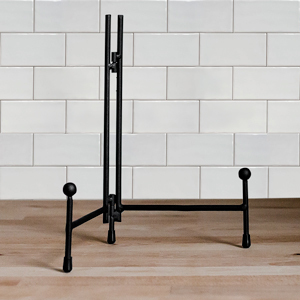 It measures 8" x 10" and includes black easel legs for easy display. 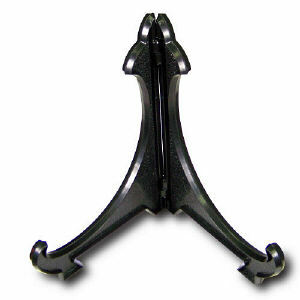 And, to make it even more special, this personalized father plaque will be engraved with your two-line custom message. Each Personalized Keepsake measures 10" x 8"
I love the personalized plaque and he did too!